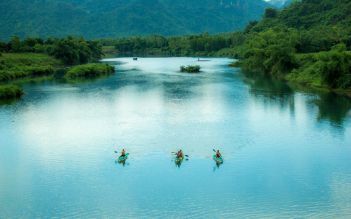 As you paddle down the river with your guide, you will be inspired by the nature, the crystal clear waters, and the traditional farming routines practiced by the local people. 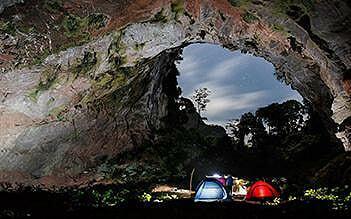 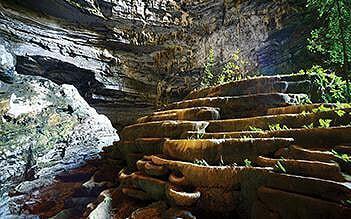 The Hang Tien Endeavor is a great combination of jungle trekking, caving, and outdoor camping adventure. 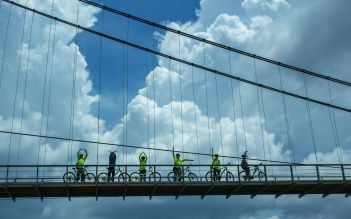 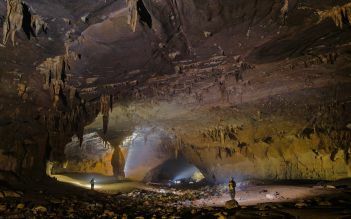 Located in the upper middle region of Vietnam, the width of Quang Binh province is relatively short, only 50 kilometers from its border with Lao to the seashore, making it the narrowest province on the map of Vietnam. 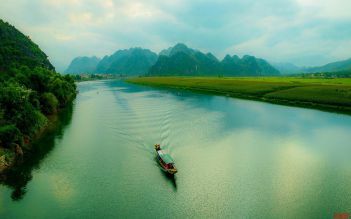 The province borders Ha Tinh Province on the north, East Sea on the east, Laos on the west, and Quang Tri Province on the south. 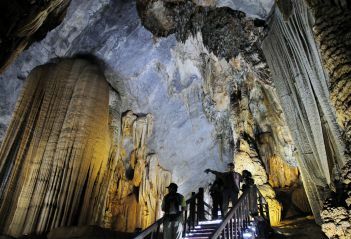 Possessing a 116.04 km long coastline, Quang Binh has a firm foundation for the development of tourism, which has been brought about great profit for the land. 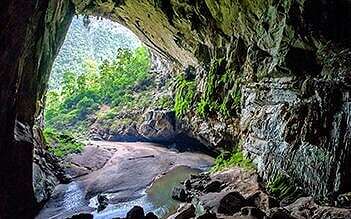 The province is favored with a marvelous landscape with many beauty spots, of which Phong Nha - Ke Bang National Park is a well-known local attraction recognized by UNESCO as the World Natural Heritage. 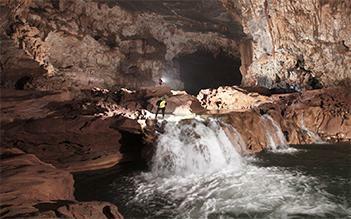 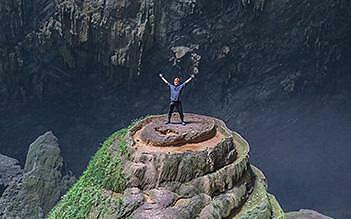 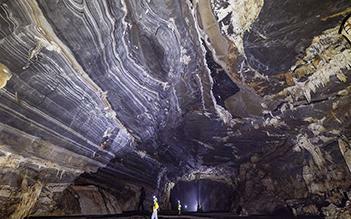 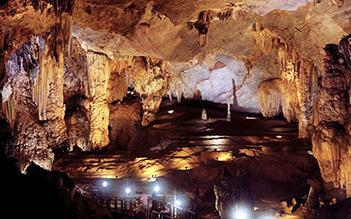 The Phong Nha - Ke Bang complex comprises many beautiful caves and grottoes with spectacular stalactites and stalagmites.